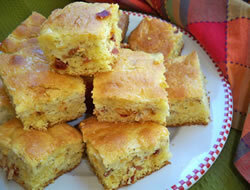 Delicious corn bread that is the perfect compliment to any mexican meal. The sweet creamed corn adds a little texture to the bread. 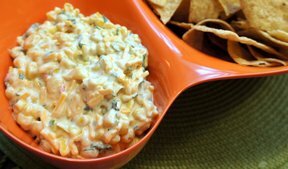 A can of diced green chilies would be a great addition if you prefer a little heat. 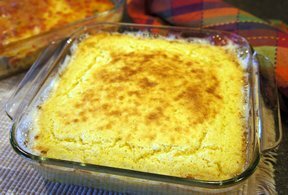 Melt the butter in a casserole dish. Beat the remaining ingredients with a hand mixer, pour them in the casserole dish, add some black pepper on top. Bake for 45-55 minutes, until center is set. 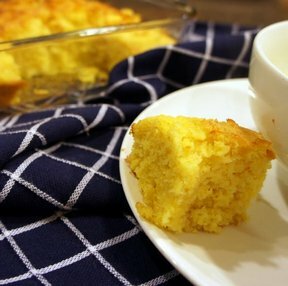 "This cornbread is "crazy" good! So sweet and delicious. I was a little nervous not mixing the butter in with everything but it turned out great. I had trouble stopping..."